A native of Montgomery, AL, and received her undergraduate degree in science (Natural Resources) from the University of the South and a Master of Forest Resources from the University of Georgia. Prior to joining Larson & McGowin, Seawell gained valuable experience in wood procurement logistics and timber supply at Alabama River Woodlands as a forest analyst. As the leader of Larson & McGowin’s analytical group, she provides financial analysis and harvest scheduling as well as wood supply, market, and silvicultural optimization studies. She has also been a key member of the team that designed Larson & McGowin’s forest information systems. Seawell is a Registered Forester in Alabama (License #1168) and member of the Association of Consulting Foresters. 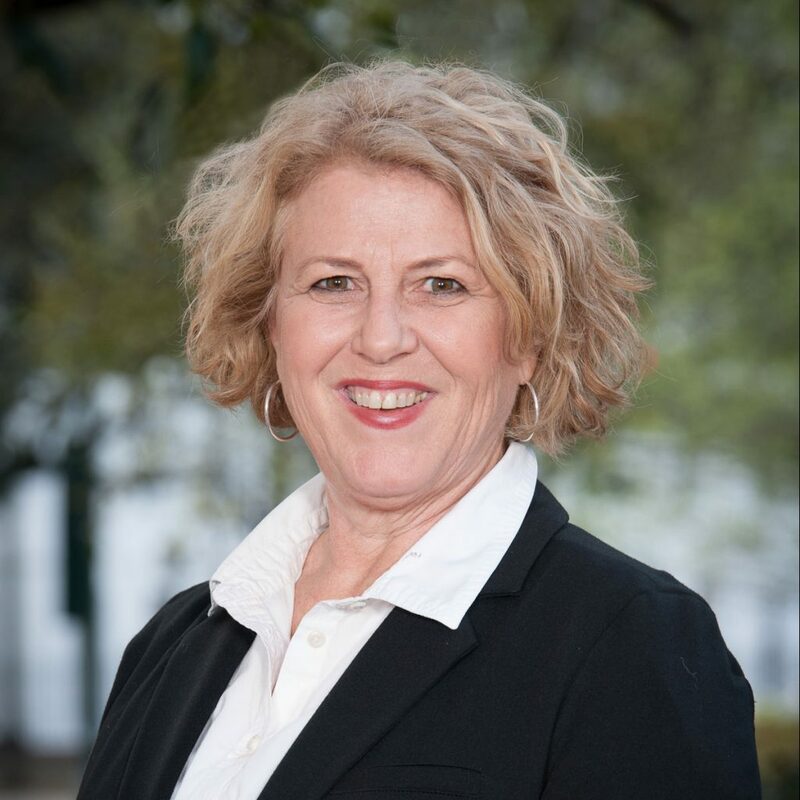 She currently serves on the Georgia-Alabama Land Trust board as well as on the Technical Committee for SOFAC- Southern Forest Resource Assessment Consortium and representative in the FRMC – Forest Resource Modeling Cooperative. She served on the Alabama State Board of Register Foresters (2008-2013) and was named the Outstanding Young Forester for Alabama in 1992 by the Society of American Foresters.